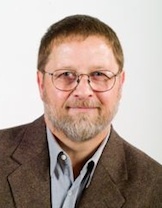 In May 2004 Judy and I rented an apartment in the heart of Paris, then explored the history and culture of France while feasting on the city’s many delights. It was a fulfillment of Judy’s dream, just like going alone into the wilds of Alaska was a fulfillment of mine. To my own surprise, I enjoyed the City of Light so much that I felt compelled to write about my adventures there. In order to do that, I had to step out of my comfort zone. A Little Crazy in Paris is written in a style similar to my outdoor/nature narratives, but the urban scene of Paris is a world away from American backcountry. As a result this book is something else. Francophiles will like this story, no doubt. I hope others enjoy the lightheartedness of it. There is more humor here than in all my other books combined. 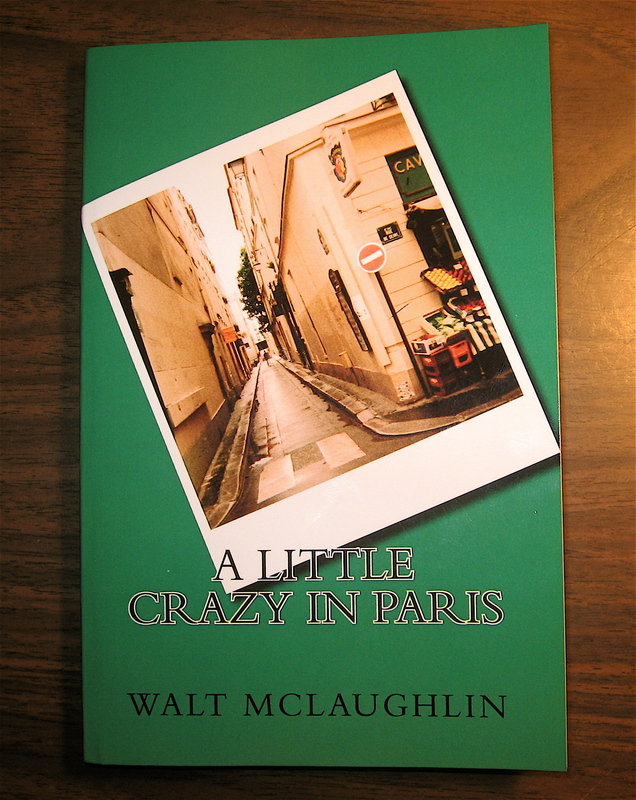 A Little Crazy in Paris is now available at Amazon.com as both a paperback and a digital download. For those of you who would rather buy the book directly from me, I’ll have copies in-house in a couple weeks. I’ll be sending a notice to folks on the Wood Thrush Books mailing list at that time.